Being filled with the Holy Spirit is no more mystical than being born again! Both are a gift from God and both are received by faith in Christ Jesus. The 120 that experienced the filling of the Holy Spirit on the day of Pentecost (Act 2:1) were waiting in faith on the promise of the Father (Luke :24-49). 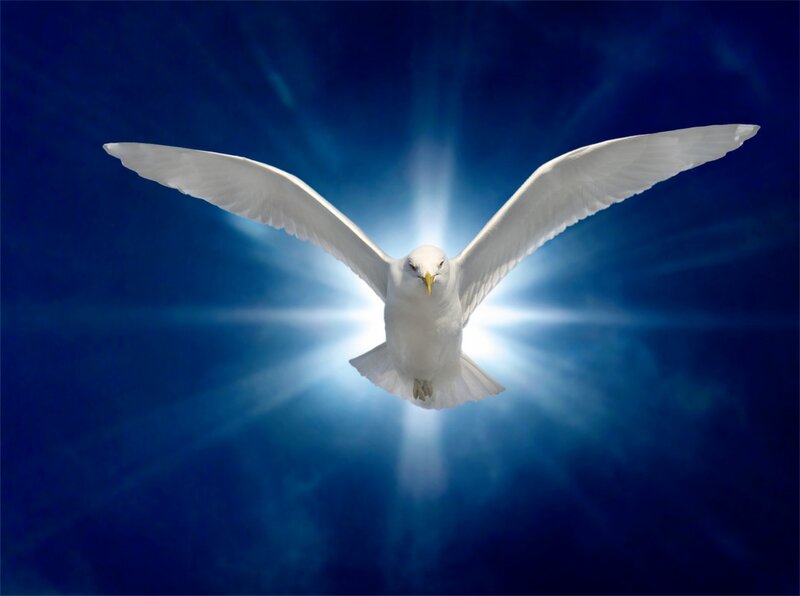 The Holy Spirit was and is that promise. ​He, The Holy Spirit, illuminates the spoken truth concerning Jesus and gives hope for every situation to all who believes in the Son of God. The disciple's ministry was to begin in their local region, spread to surrounding areas, and then go to the remainder of the earth, making disciples as they went. This is still the commission of every believer. Christ promised that those who believed could operate in power and authority; and He would work with them confirming the Word with signs following.